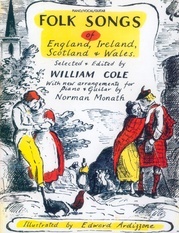 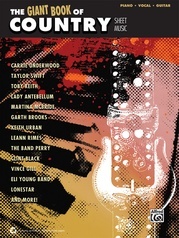 Alfred’s got the reins on the world’s top country artists, and they’re all here in this new collection. 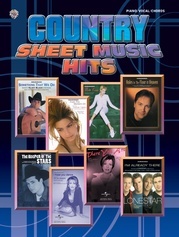 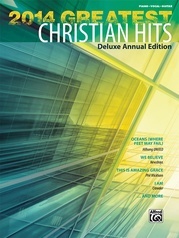 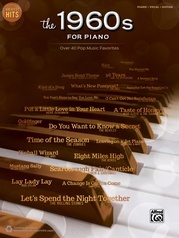 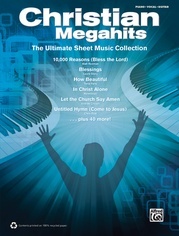 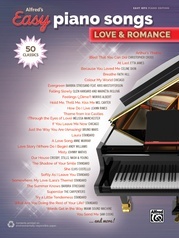 More than 160 pages of sheet music include hot new songs by the Eagles, Faith Hill, James Otto, Lady Antebellum, Tim McGraw, Kellie Pickler, Carrie Underwood, Keith Urban, and many more! 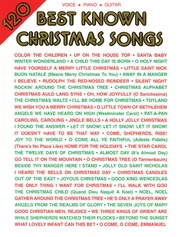 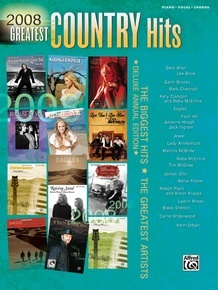 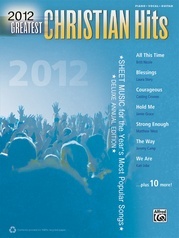 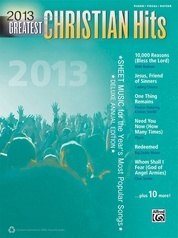 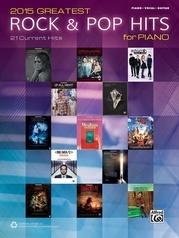 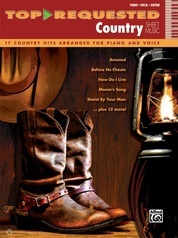 Pick up this unique compilation and play the best country songs of 2008, all arranged for Piano/Vocal/Chords.